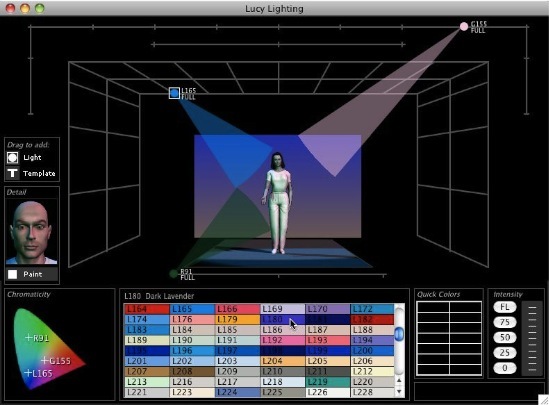 Purchase Virtual Light Lab. Individual, student, and site license pricing. Macintosh: OS X 10.2.6 or later, 800x600 display, QuickTime.